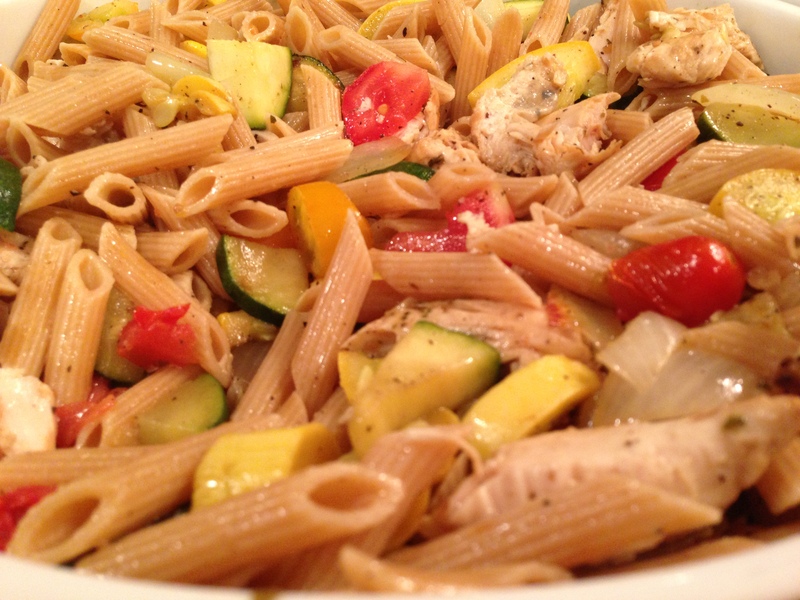 A Busy Week and…Baked Chicken, Penne, Vegetables and Mozzarella Recipe! G’day mate! I hope you are all having a lovely week – mine has been jam packed with school, work and tons of CPA studying. I’m trying to stay motivated for this final CPA exam (out of 4), but the studying is draining my brain. I know as long as I focus and put in the work, it will be over sooner than I know it – keep your fingers crossed for me please! 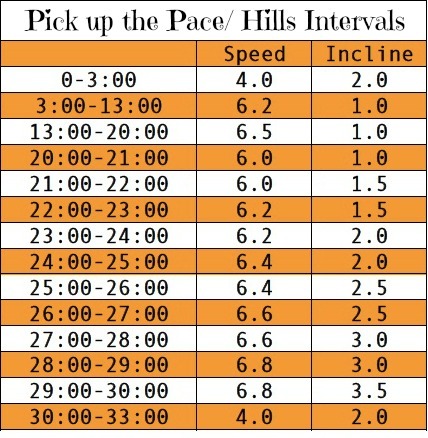 After my run on Tuesday, I also completed the following ab work out that I saw on FitSugar. I was hoping the video would be a little more challenging, but it was a good way to get in 10 extra minutes. I spent Monday night watching the Bachelorette at a friends’ house, and Tuesday night I cooked dinner for my parents and my Uncle George. 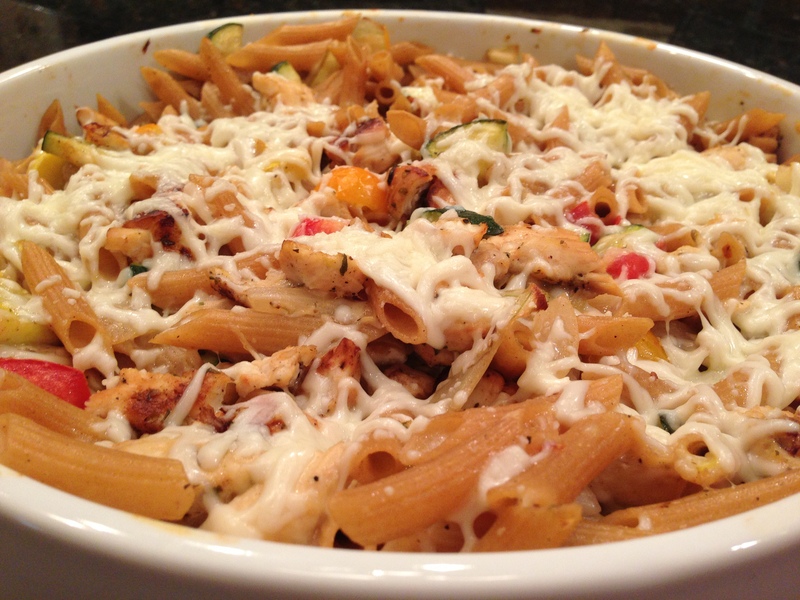 I was feeling an Italian night, and I came up with a chicken and penne dish, packed with vegetables and mozzarella. Pasta: Bring pot of water to a boil and cook penne until al dente. Drain pasta and set aside. Chicken: Season chicken with oregano, salt and pepper. Pour olive oil into a deep skillet, and cook chicken about 5 minutes per side. Remove chicken from pan and set aside on a plate. 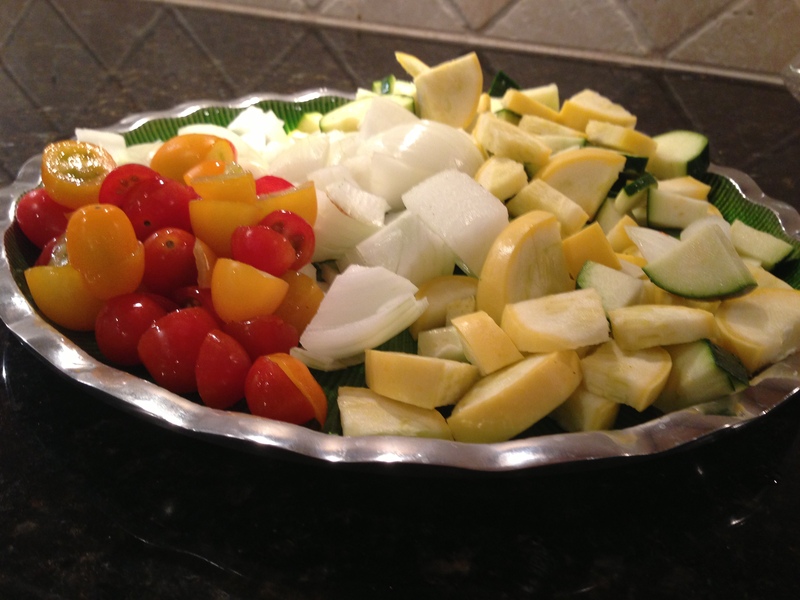 Vegetables: Add zucchini, squash and onion to a skillet. Cook over medium heat for 10 minutes, stirring to ensure even cooking. Push vegetables to one side of skillet and add chopped garlic to the empty side. Cook until golden, about 45 seconds. Remove vegetable and garlic mixture from heat. Cheese-y Sauce: Add almond milk and 1 cup mozzarella cheese to a skillet or shallow pot and cook over medium heat, stirring frequently, for about 8 minutes (until mixture thickens. 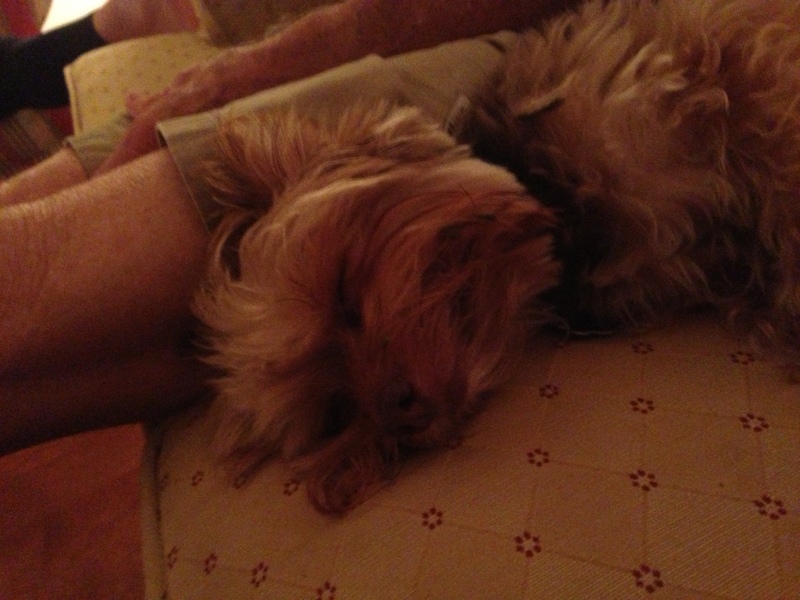 I finished Tuesday evening watching 2 episodes of Homeland (AKA best show to ever hit the screen) with my parents and little Lou (although I’m not sure how much watching he actually did). I love so many shows on HBO and Showtime (Game of Thrones, News Room, Girls, VEEP, House of Lies), but in my opinion, none hold a candle to Homeland. It keeps your mind working and your behind on the edge of the seat. This is my second time watching the series, but I’m as amazed/perplexed by Carrie, and as petrified of Abu Nazir that I was the first time through! Does anyone else feel as strongly about Homeland as I do? Any other HBO/Showtime fanatics out there?